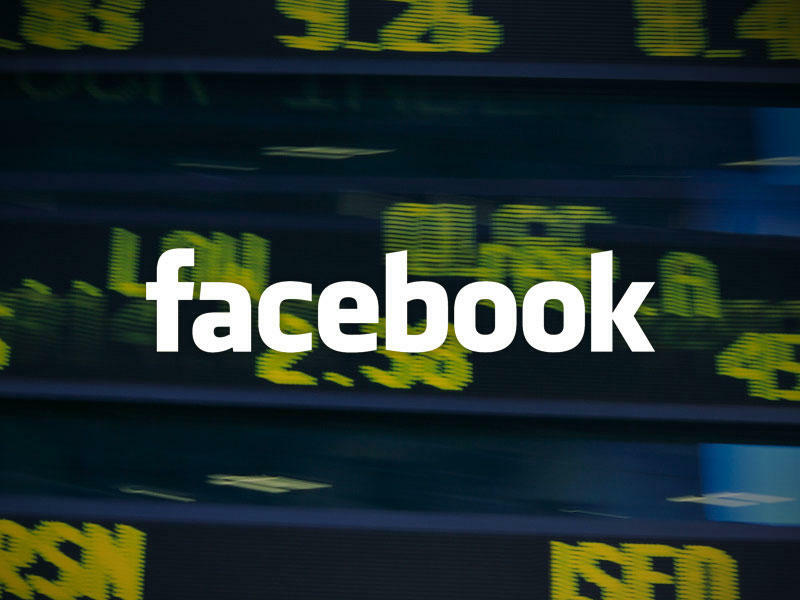 The stock market wasn't too kind to Facebook in its second day on the NASDAQ. Things didn't go so well for Facebook on its first day of trading last Friday. From sales starting late due to software issues to closing out trading with barely any gains, it was not an auspicious start for one of the most hyped IPOs in recent memory. The trend continued today which was its first full day of trading as the share price slipped 10.99% to close out the day at $34.03. Analysts are coming up with all sorts of theories as to why this happened with the prevailing opinion being that the underwriting banks used funds on Friday to keep the stock from trading below its initial price of $38.00. Today was the first day where the public truly dictated where the price should be, and it would seem that it felt $38 was just too high. At least Facebook CEO Mark Zuckerberg had a nice weekend in-between the IPO craziness and today's results that saw him marry his longtime girlfriend. Of course, the market value of your company is a marathon and not a sprint, so it's the longterm results that will tell the whole story as to whether or not Facebook simply shot too high to quickly.